Horse Illustrated serves hands-on horse owners by promoting the best in horse care, riding, and training. It?s the premier monthly source of all-breed, all-discipline equine information ? 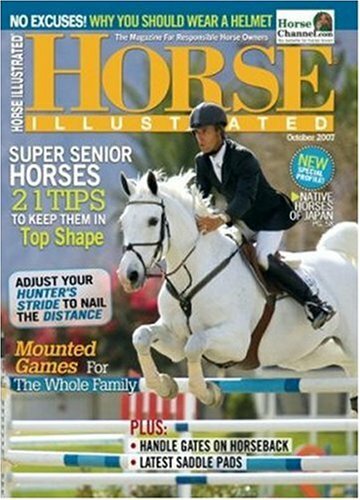 including expert English and western training advice, competitive insight, important medical updates, tips for better horsekeeping and care, and comprehensive coverage of equine health and nutrition as well as breed profiles, news and lifestyle features for equestrians.